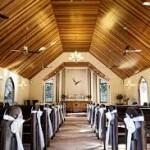 There’s loads of gorgeous choices for chapel weddings on the Sunshine Coast. 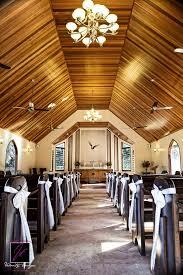 Chapel weddings are divine – they’re elegant and formal and usually beautiful. Many people discount having a chapel wedding because they’re not religious – the lovely thing is though, that chapels (by and large) don’t have the vibe that churches often do. Take Annabella Chapel at Ilkley for example. Annabella Chapel is a beautiful contemporary chapel with vaulted ceilings, gorgeous pews and stage area and all the windows open up. Acoustically its amazing – and I’ve never used a PA system there because it just doesn’t need it! If you have a lot of guests, those who don’t get a seat can stand around the outside and still be involved in the ceremony – it’s perfect! 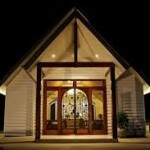 So for an elegant wedding on the Sunshine Coast, I really do recommend checking out the chapels – especially AnnaBella! 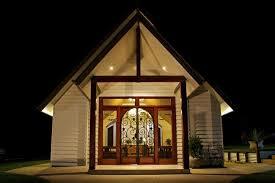 Previous PostPrevious Did you know I also conduct funerals on the Sunshine Coast?